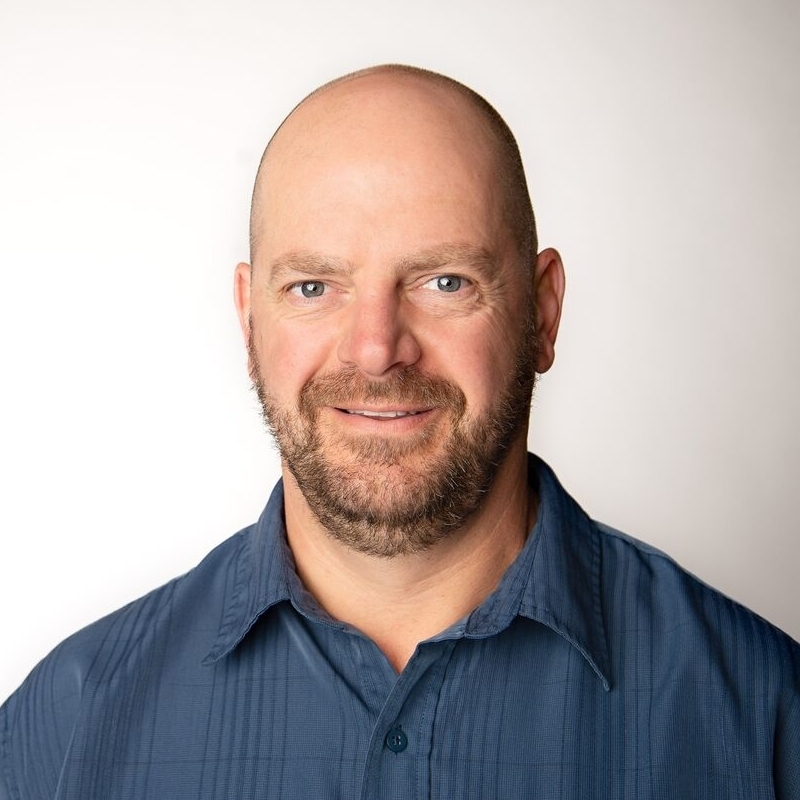 Dr. John Hamilton graduated from the University of Waterloo in 1995 with Doctor of Optometry and Honours Bachelor of Science degrees. He has been practicing in Barrie at Cedar Pointe Optometry since graduation, and opened the Stayner location in 1996. He enjoys spending time with his wife and two daughters. His many hobbies include hockey, basketball, fishing, hunting and woodworking.